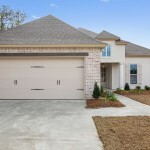 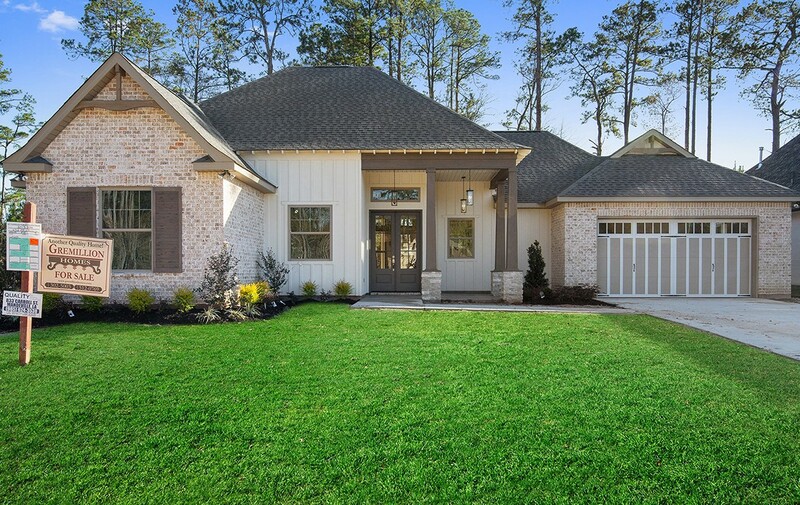 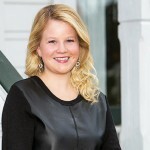 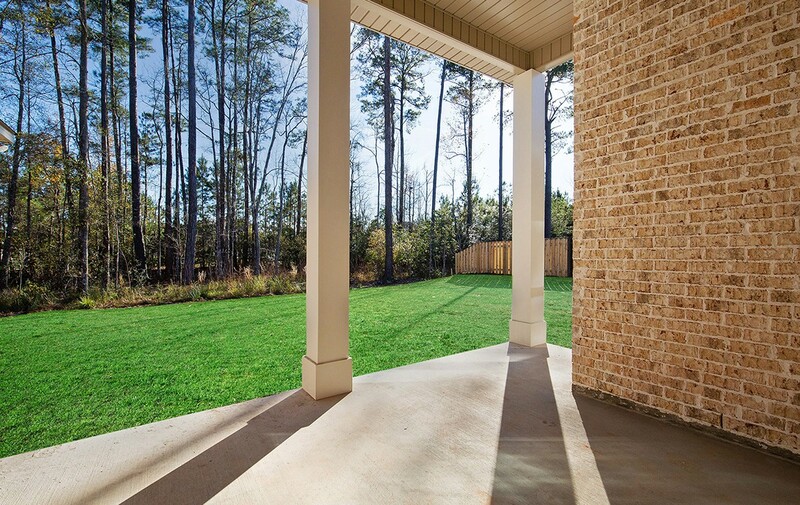 Built by Gremillion Homes on a greenspace lot in a cul-de-sac! 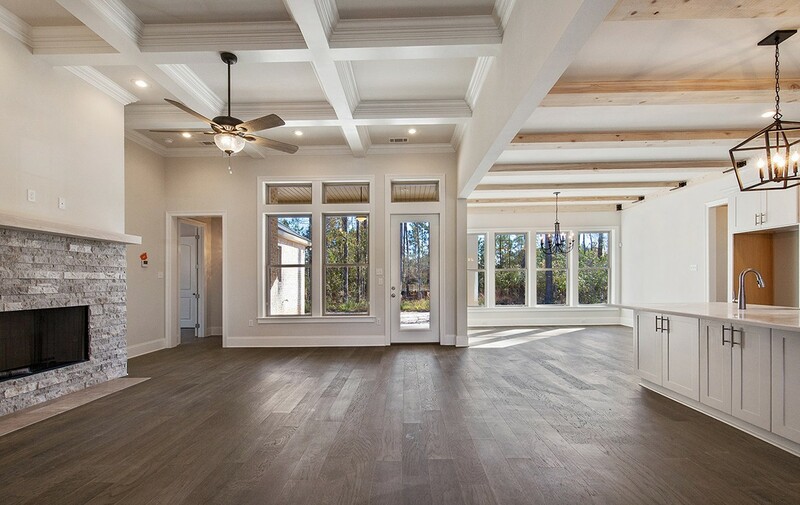 The foyer features a barrel cypress ceiling. 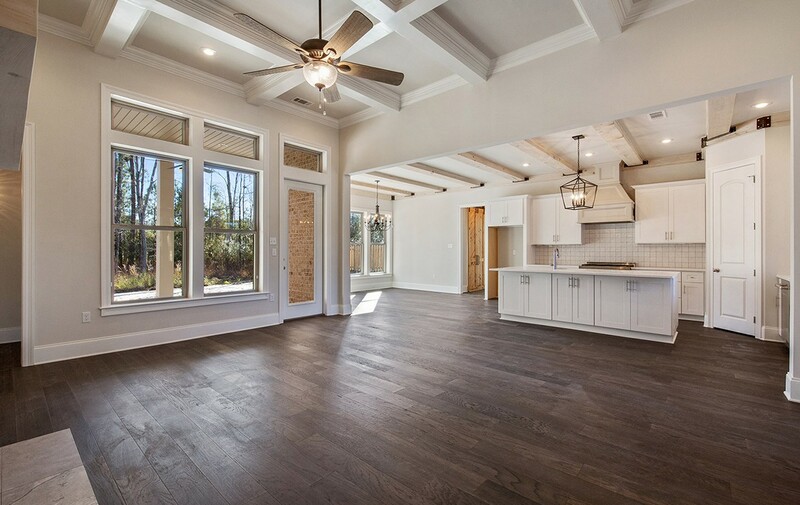 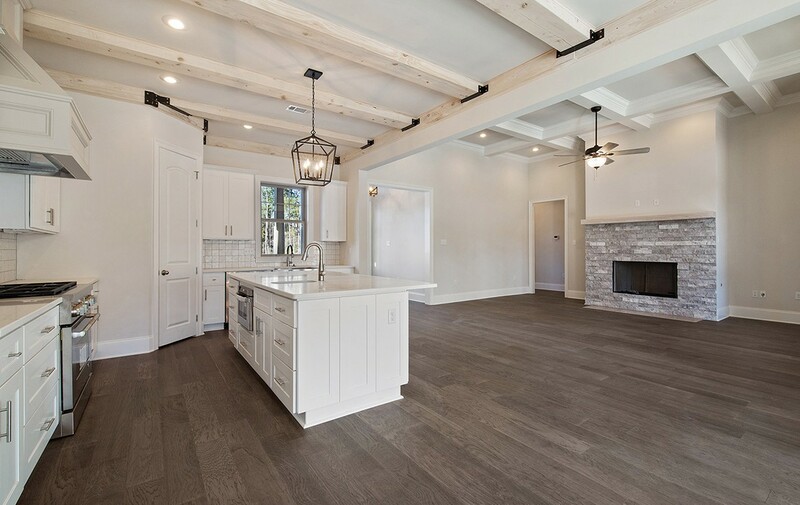 The main living area features a coffered ceiling and cypress wood beams throughout. 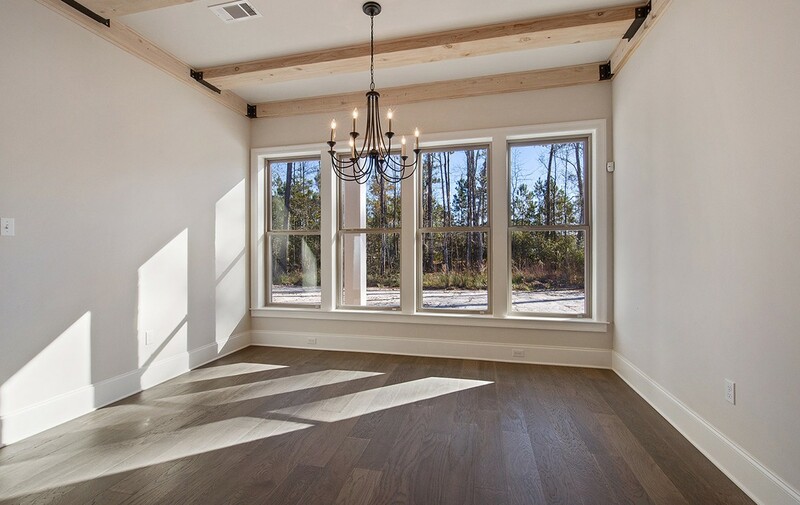 This builder installed engineered wood flooring throughout- no carpet! 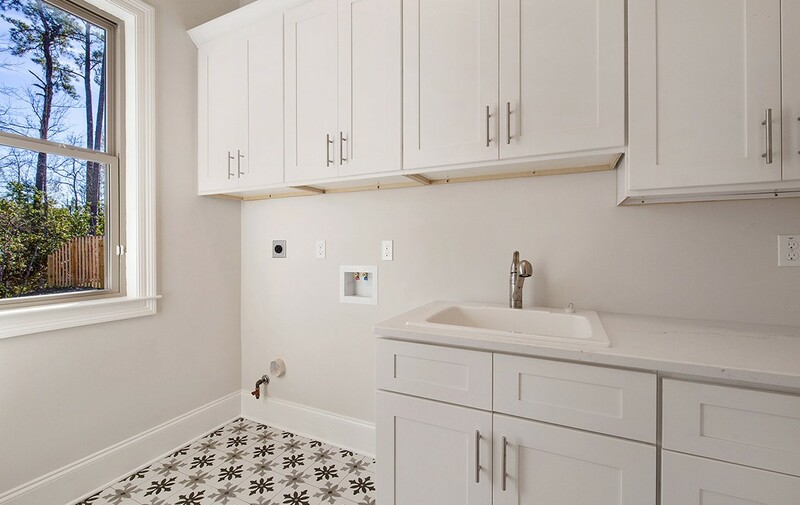 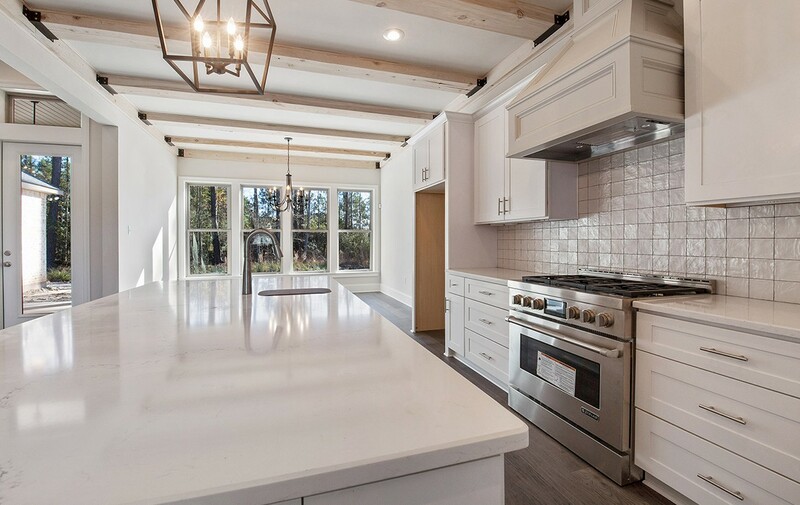 The kitchen features a farmhouse sink and cabinets underneath the kitchen island, conveniently tucked away for storage! 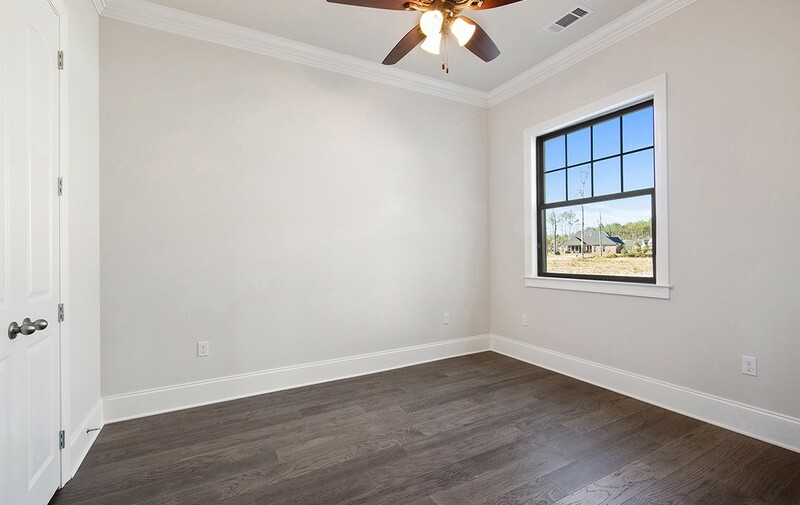 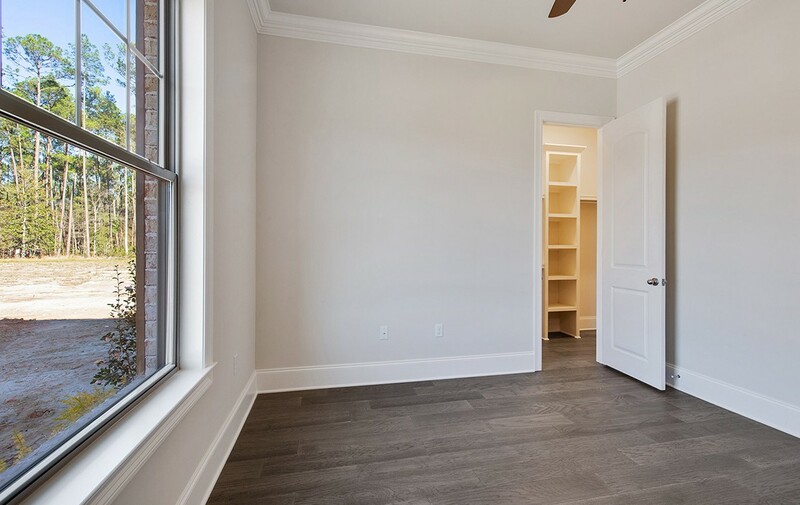 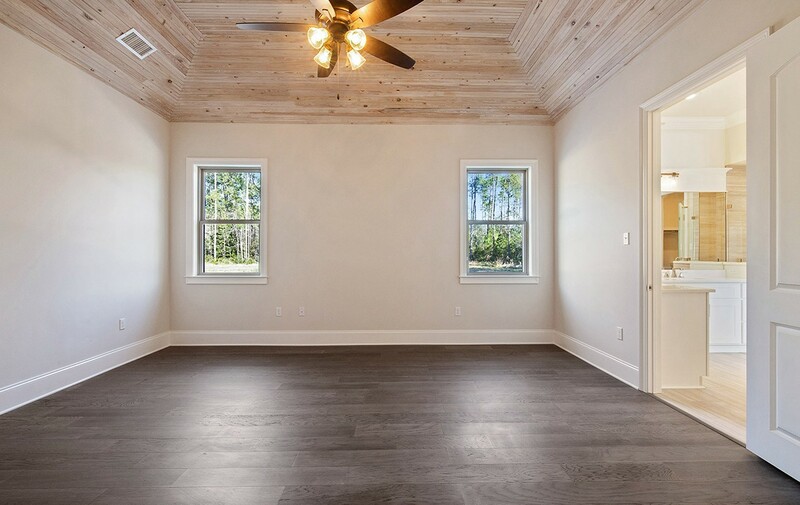 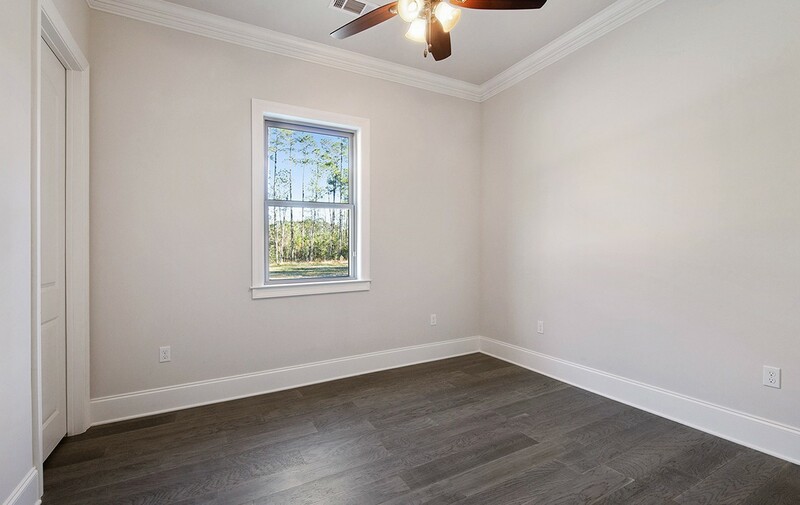 The gorgeous master bedroom has a vaulted ceiling with cypress accent and a huge walk-in closet with built-ins. 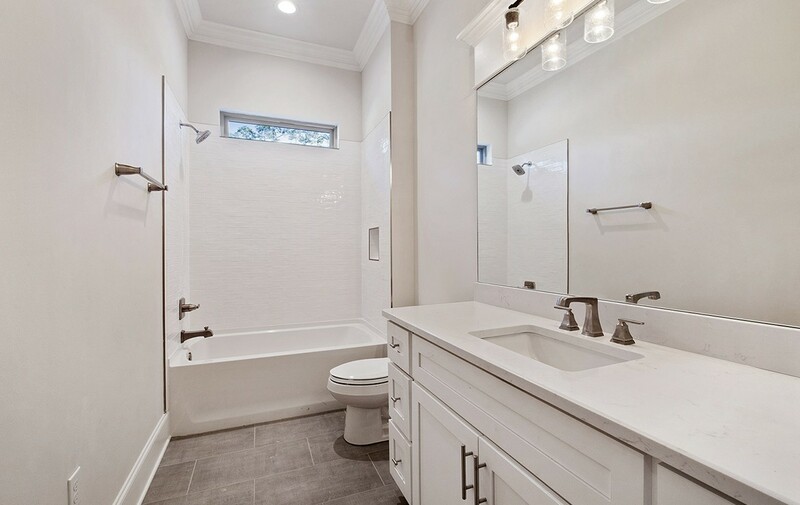 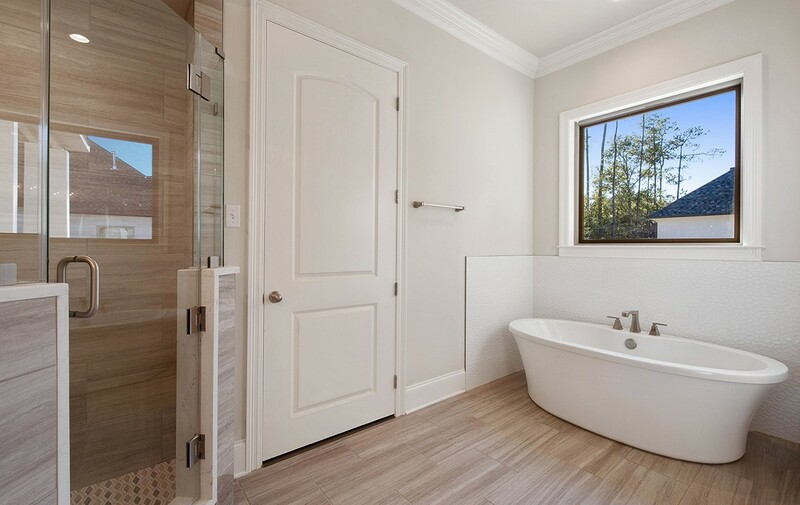 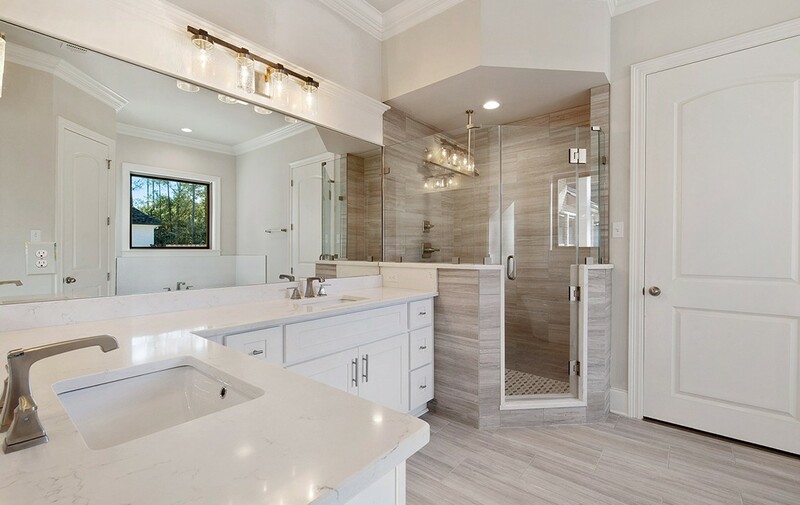 The master bath showcases a uniquely designed custom master shower with a free-standing tub. 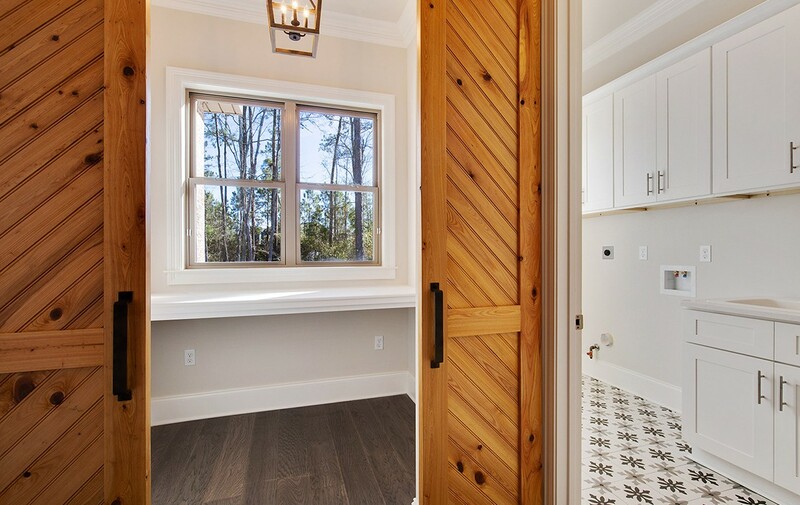 A custom barn door leads to the private office. 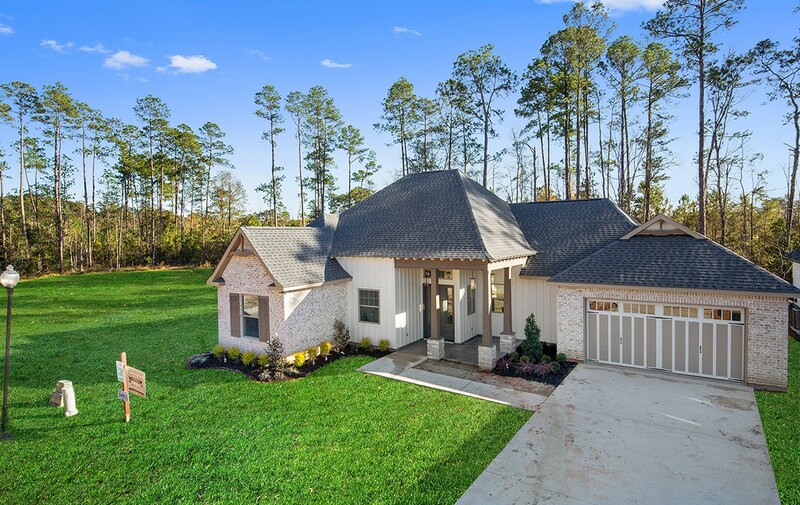 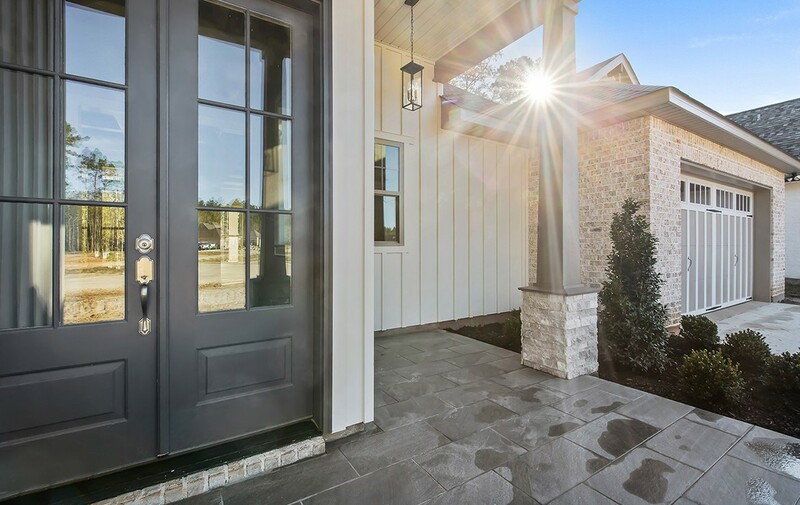 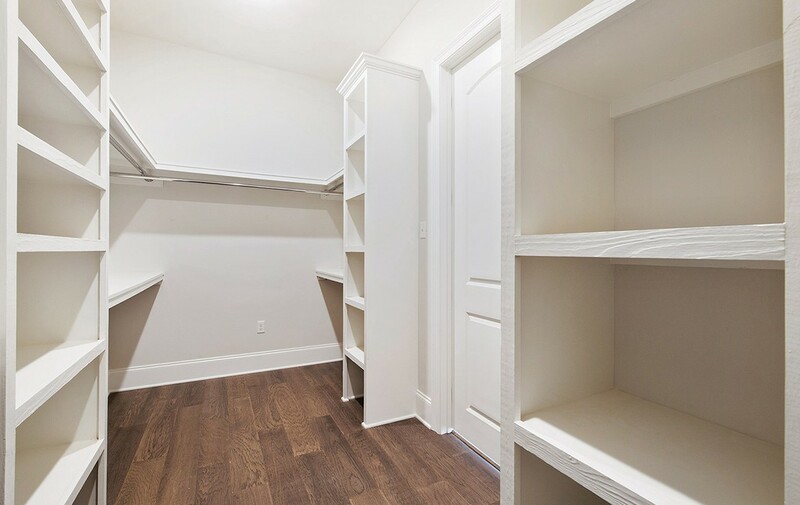 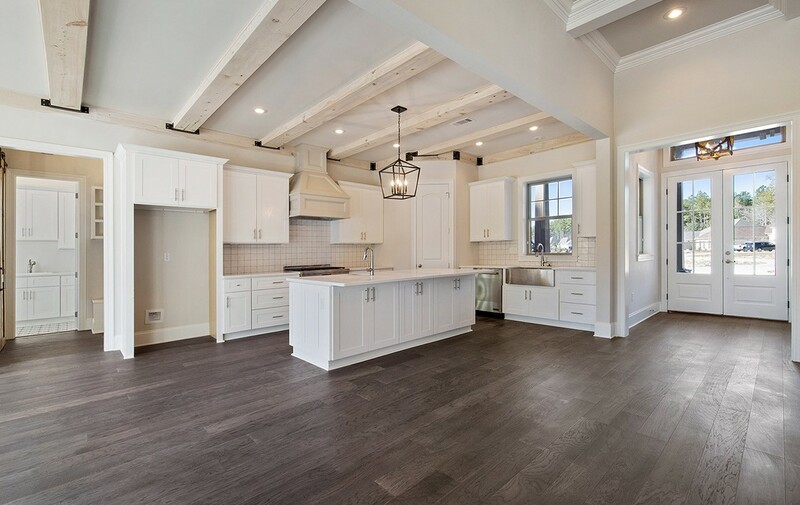 Other amazing appointments in this new, custom home include a mud room, 8′ doors throughout, and a spacious covered patio with an outdoor kitchenette. 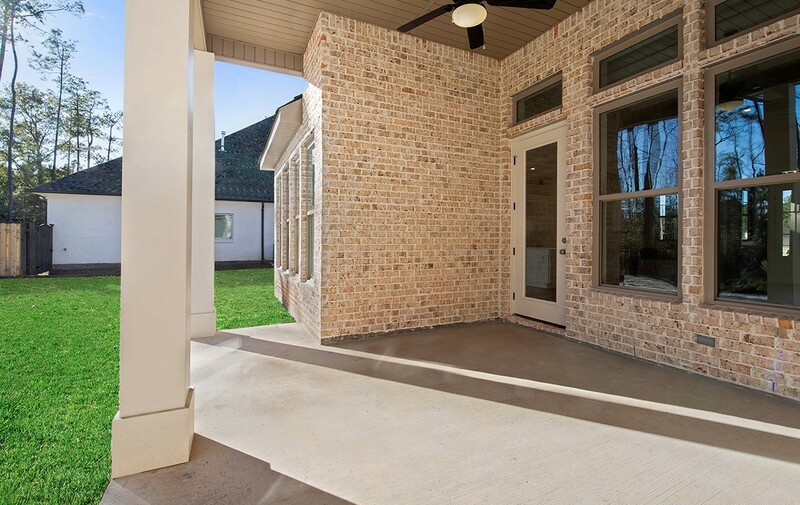 This builder has amazing attention to CUSTOM details!